A massive search was launched after two empty kayaks were found in the Coquitlam River on Saturday. 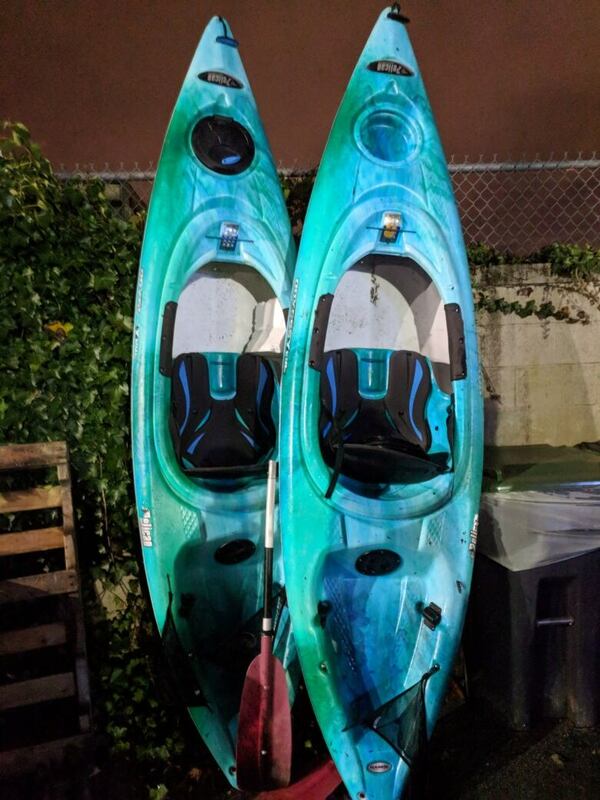 The apparent owners of two kayaks that were recovered from the Coquitlam River on the weekend have come forward to say they are safe. A massive search for the kayakers was launched after fishermen spotted two kayaks in the river Saturday afternoon. Two helicopters and 20 members of Coquitlam Search and Rescue where involved in the search. It was called off later that evening without success after nobody was reported missing to police. On Monday, Coquitlam RCMP announced that the owner of the kayaks had come forward to police to say nobody was hurt in the incident. Cpl. Mike McLaughlin said the two adult kayakers had ventured out onto the river but were either thrown from the boats or abandoned them when conditions proved too challenging. 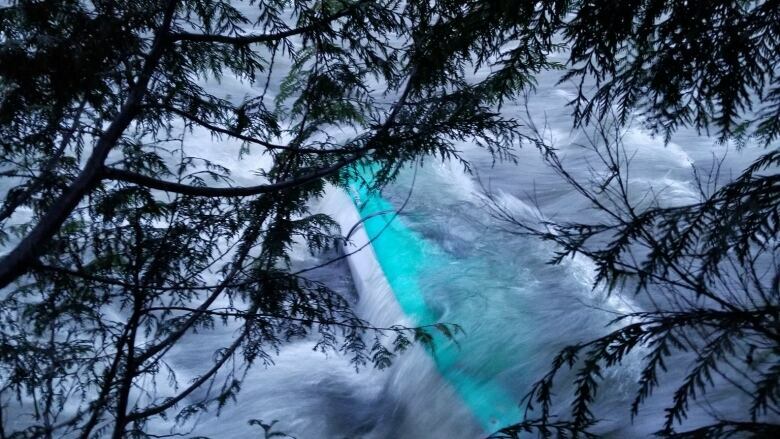 "There is no question that the equipment wasn't appropriate for the Coquitlam River this time of year and also there should have been some more experience and other things done by the kayakers," said McLaughlin. Anyone who is forced to abandon a vessel in the water should always report it to police in order to avoid sparking a search like the one on Saturday, he said.